Promotional environmental computer products are appreciated and unique promotional items. 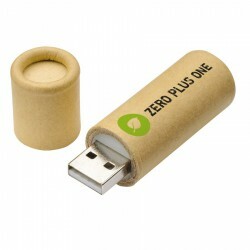 They are among the more popular promo merchandise for their practical use and eco-friendly material. Our line of eco computer products here at ACE showcases best value branded items. 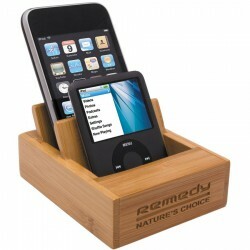 We have stylish device organizers made from bamboo as well as custom energy saving devices. When personalised with your corporate name or logo, they go a long way in promoting your brand.